ERA AT YONGE Condominiums will mark the third phase of Pemberton Group's latest development near Yonge Street and Highway 7. Era At Yonge Condos Price starting From Low $300’s, Estimated completion in 2021. Era At Yonge Condos have 19 stories and 232 Units. Unit sizes from 580 to 1355 sq.ft. has a Walk Score of 83 out of 100. Transit score of 52 out of 100. Located minutes away from Hillcrest Mall, high-ranking elementary schools, and area amenities. 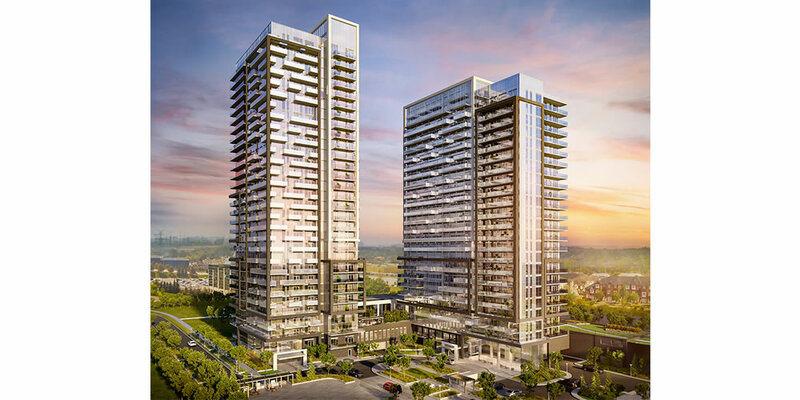 ERA AT YONGE Condos will be a defining landmark in Richmond Hill's growing Langstaff community. With Yonge Street, Highway 407, and Langstaff GO Station steps away, this family friendly community provides a first class living experience for residents. Nearby parks include Mill Pond Park, Pioneer Park and Mount Pleasant Park, Richmond Hill. ?